Disclaimer:The thoughts expressed in this case study are my own and do not necessarily reflect those of the client and their business. The designs, content and any other assets belong to the company in mention and should not be copied or re-used in any way. 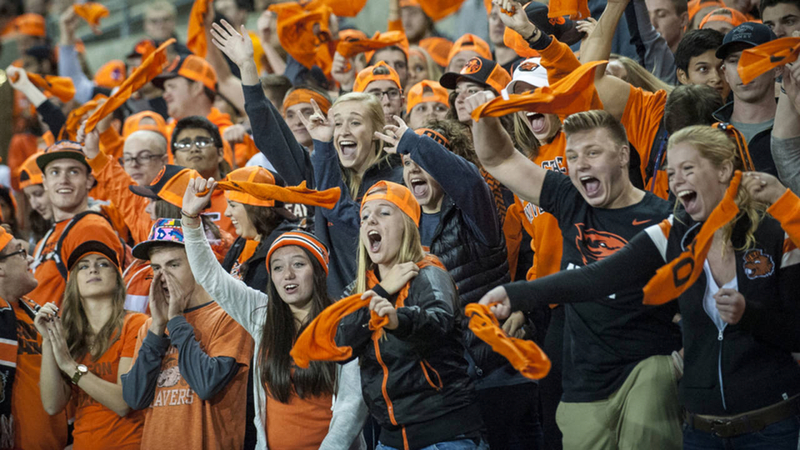 How do you show you’re different than all the surrounding competing colleges? 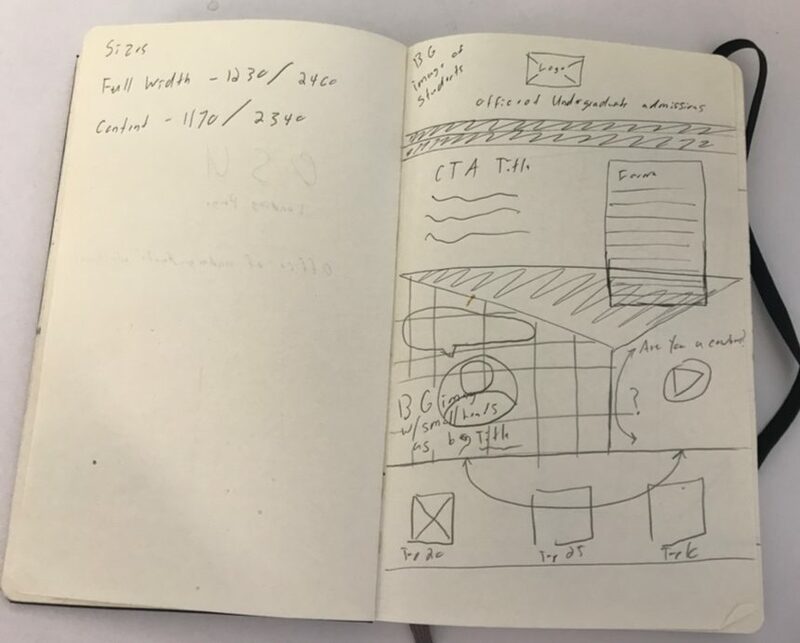 With this challenge in mind we got to work on coming up with a content strategy and engaging designs that would communicate OSU’s differentiators. Create and execute a design & content strategy that would help appeal to a younger audience and increase lead generation. 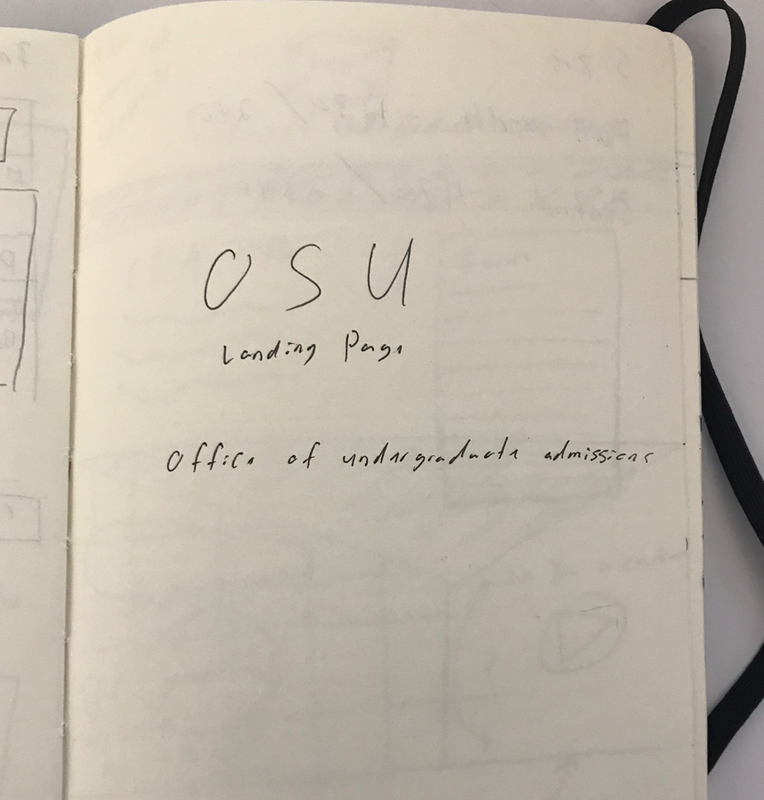 To differentiate OSU in an already mature and competitive market we needed to ensure our content and designs clearly communicated why OSU was a better choice than other universities. I lead the creative direction and design of the campaign alongside content strategists, engineers and a project manager. This team worked closely with the client and also identified personas. 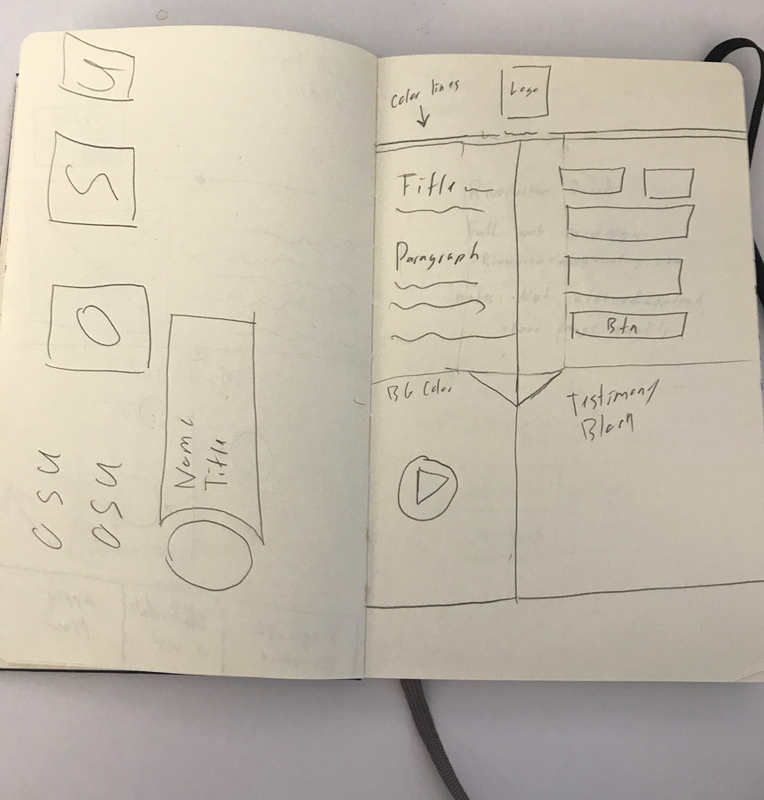 We opted for a lean approach which emphasized rapid iterations of sketching, prototyping, user feedback and design mockups. This created early team‐wide alignment, sparked tons of great ideas and created a strong sense of ownership across different disciplines within my team. In order to capture the attention of users and prompt them to make a connection, it was critical that the copy on the website was updated to relate to OSU’s target audience. 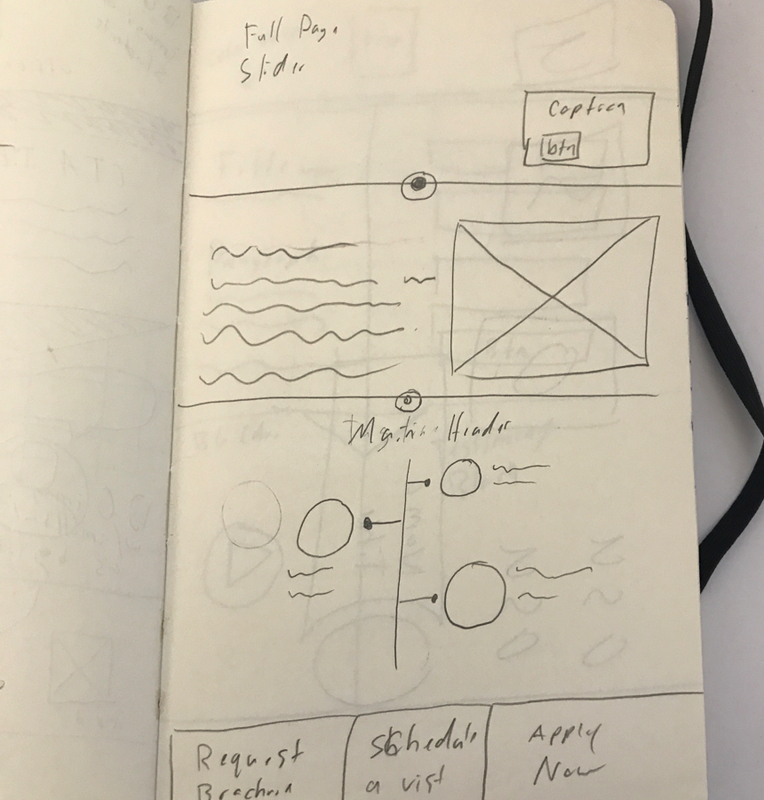 Likewise, it was important that the Information Architecture (how the page was laid out) was reorganized and expanded to contain more helpful information. To ensure this happened, as well as gain greater insights of OSU’s users, we jumped into A/B testing to validate our assumptions. This proved itself out and helped us land with our final solution. Copywriters spent time writing concise yet catchy titles and taglines that were more relatable to our users. 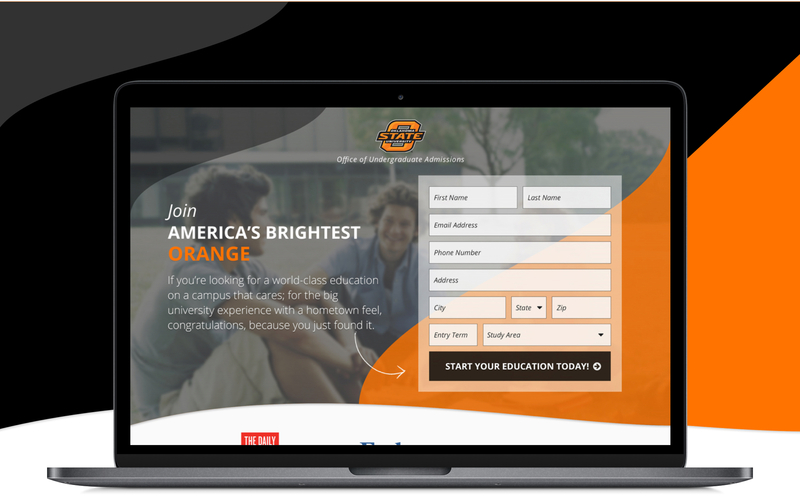 This project was executed with a coinciding new marketing campaign called 125 Reasons which highlighted the top reasons students choose OSU as their university. This campaign allowed us greater insights which would result in an increase of lead generations. Utilizing rapid iterations and A/B testing allowed us to nail down designs that yielded a significant increase in lead generations. This site was designed while employed by BigWing Agency.